The certain thing is that Smiggin Holes has Scottish roots. As hundreds and hundreds cattle consumed rock salt, which the graziers had placed there, they trampled hence causing depressions filled with water. The depressions were known as ‘the smiggin holes.’ 1939 was the beginning of Smiggin Holes becoming a destination for skiers. To service the skiers heading to Mt Kosciuszko and Charlotte, a café was put in place. During those days, the method of travel comprised of horse drawn sleighs to the Smiggin Holes. 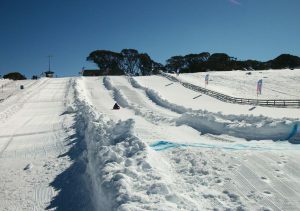 After this was the arduous journeys that oversnowed on skis to Mt Kosciuszko. 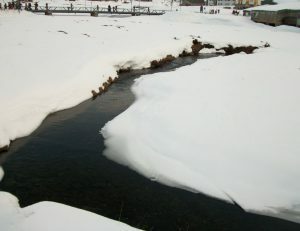 Facilities, services as well as the means of access improved as the number of skiers escalated. Perisher’s maiden lodges were constructed. The Snow Revellers Club and Telemark were completed in 1952. During winter in 1953, the premier oversnow transport started operations to Perisher Valley. With celebrations and cheers, the inhabitants received it. Perisher. His old friend Ken Murray constructed another rope tow and the premier T-bar in Perisher. As days and days passed, more and more developments were witnessed. 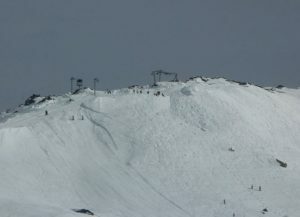 1961 witnessed the opening of Mt Perisher Double Chair. After the first chairlift’s opening, rope tows, and T-bar expansion, the Perisher area thrived big time. In 1972, the Australian Consolidated Press took over and formed the Kosciuszko Alpine Resorts.